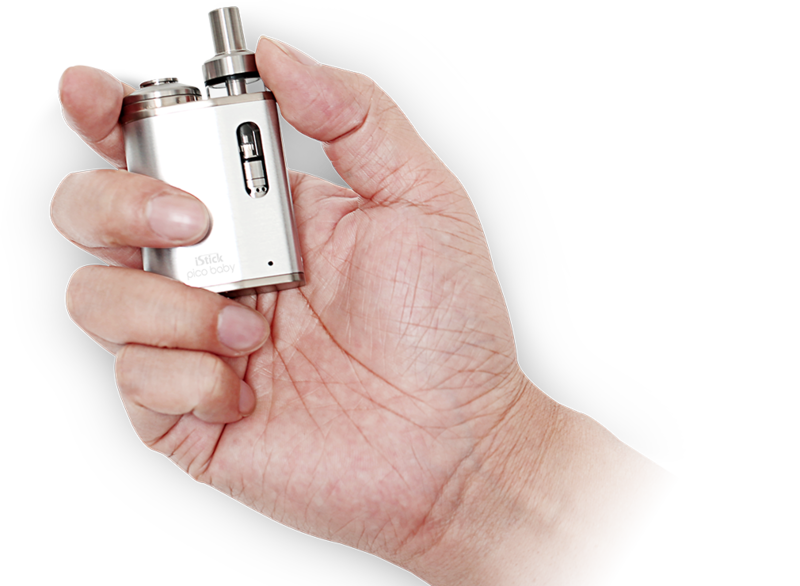 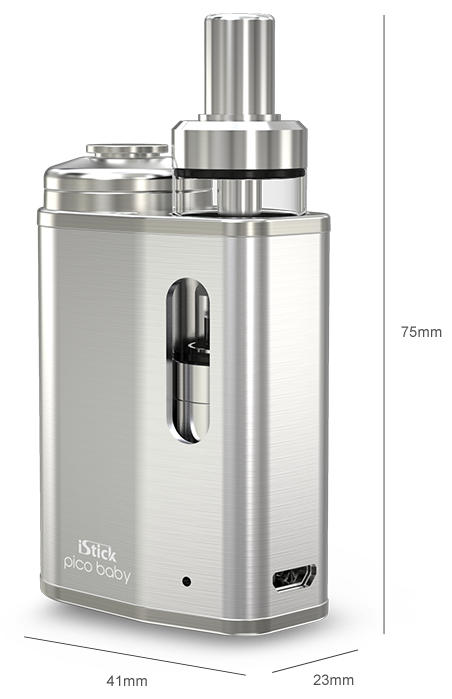 Eleaf iStck Pico baby deploy a magnetic mechanism that smartly locks the GS Baby tank in the box. 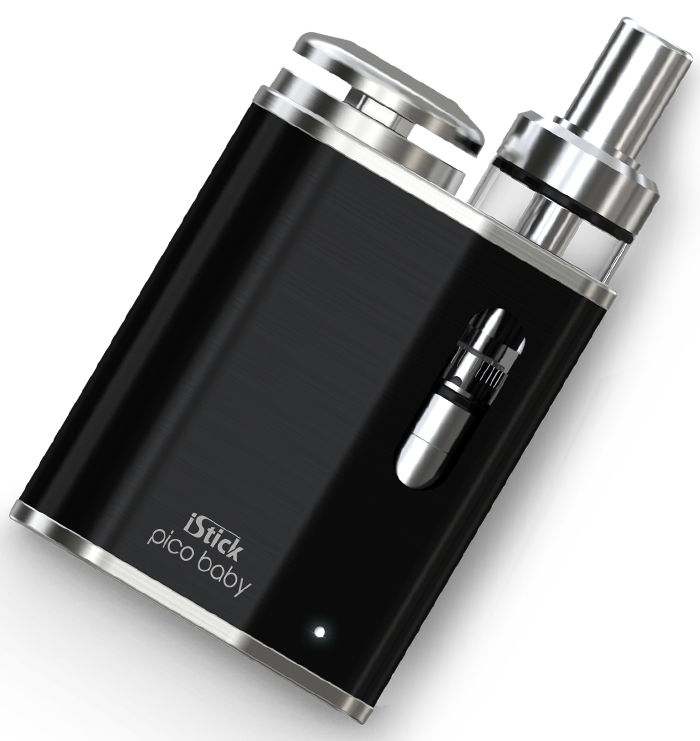 iStick Pico baby features impressive 1050mAh internal battery with stainless steel body. 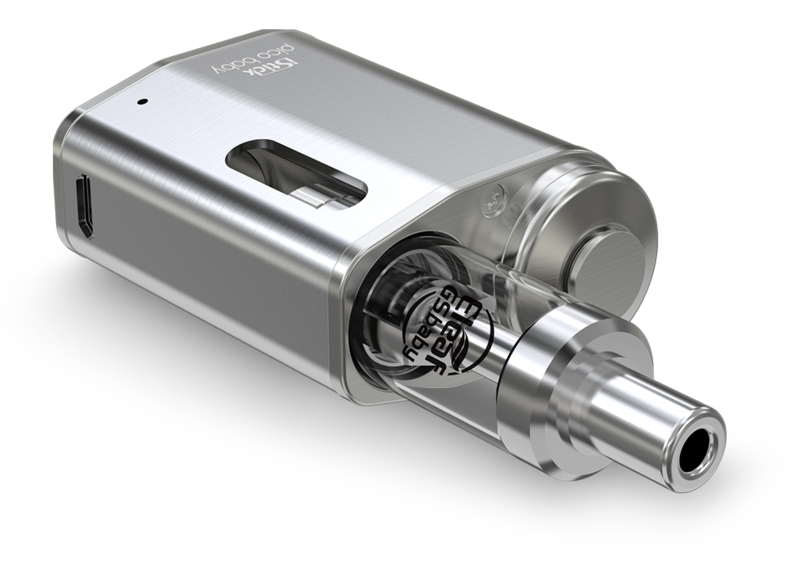 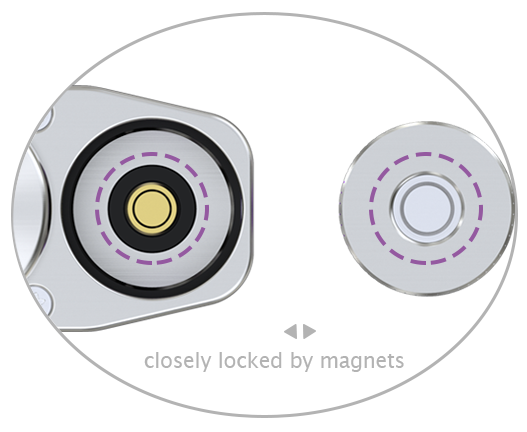 The innovative fire button lock system skillfully avoids unintentional taop on the button when mod is stocked in the pocket. 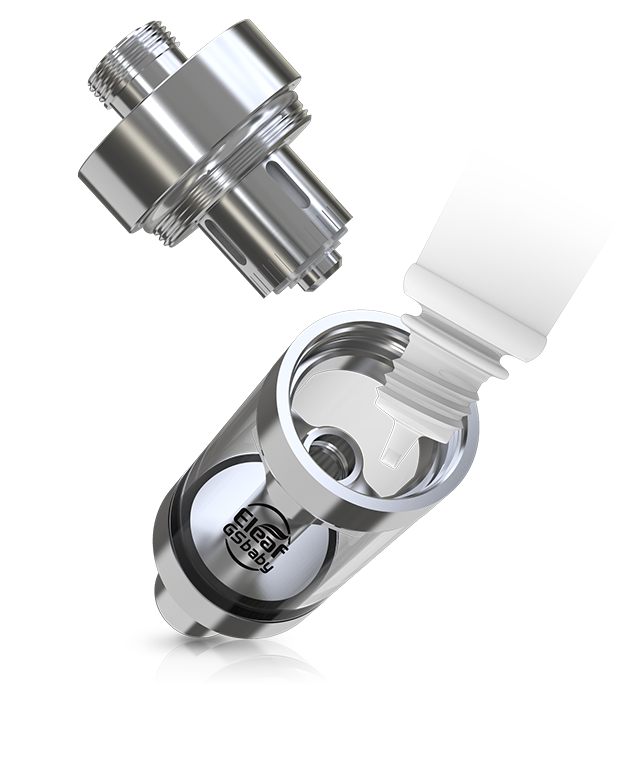 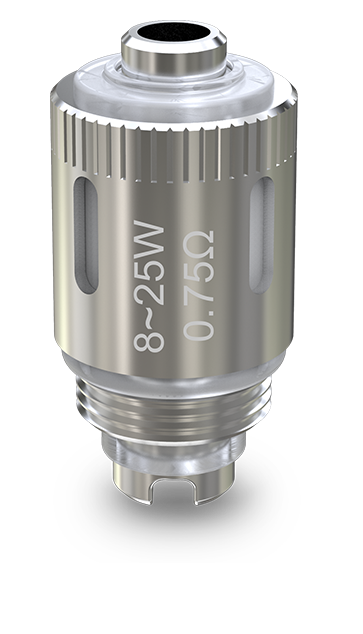 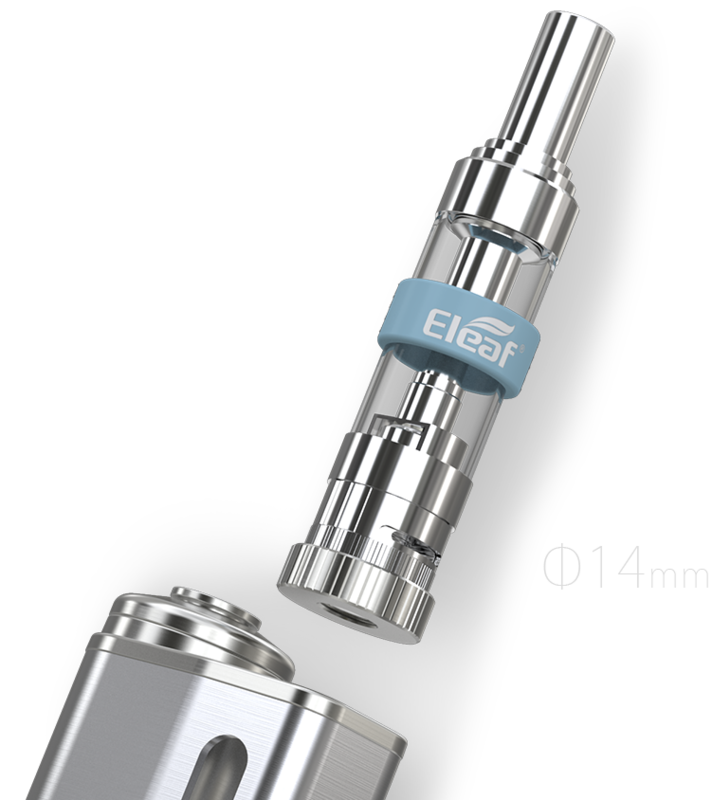 Eleaf GS Baby tank that features a refined airflow system and ulitizes GS air coils. 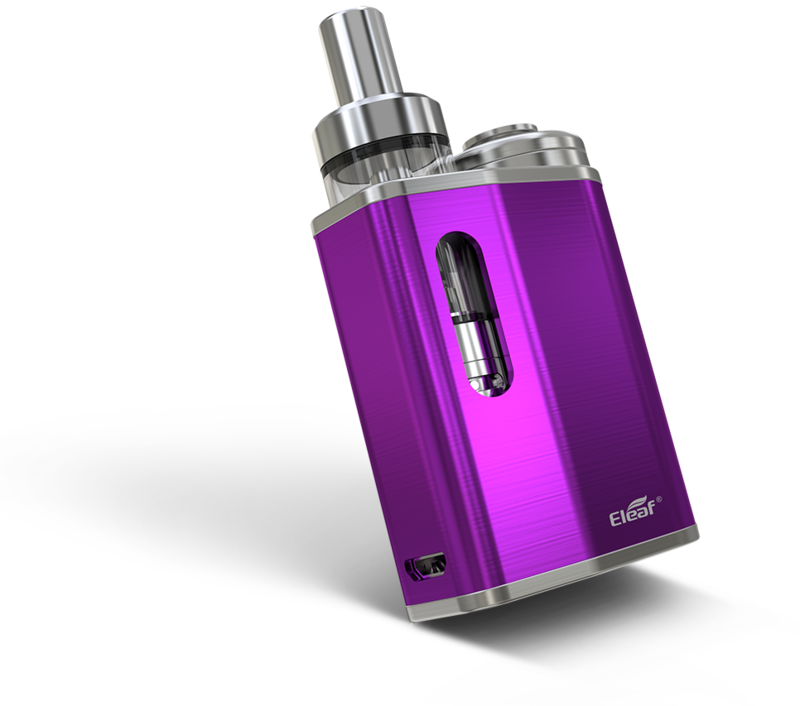 You can enjoy great vaping experience with 6 colors for you to choose.